Clean tech engineering is where we separate ourselves from the rest. 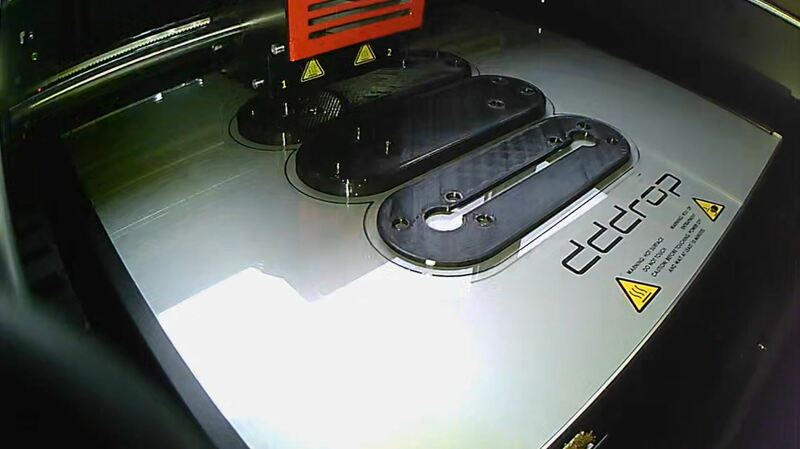 With a team of engineers we are able to provide custom solutions and print them with our own 3D printer. Take these mirror extensions for example, they are specially drawn and printed for our Zolution.